CETEST is accredited to perform braking performance evaluations according to standards UIC 544, TSI CR, TSI HS and TSI LOC & PAS. 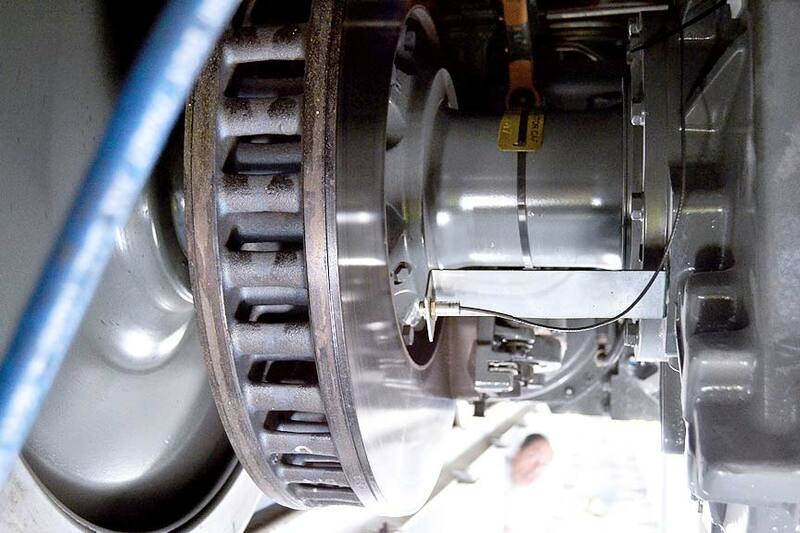 The main objective of brake testing is to determine the braking performance of railway vehicles. Braking performance may be assessed by determining stopping distances, brake weights or equivalent decelerations. 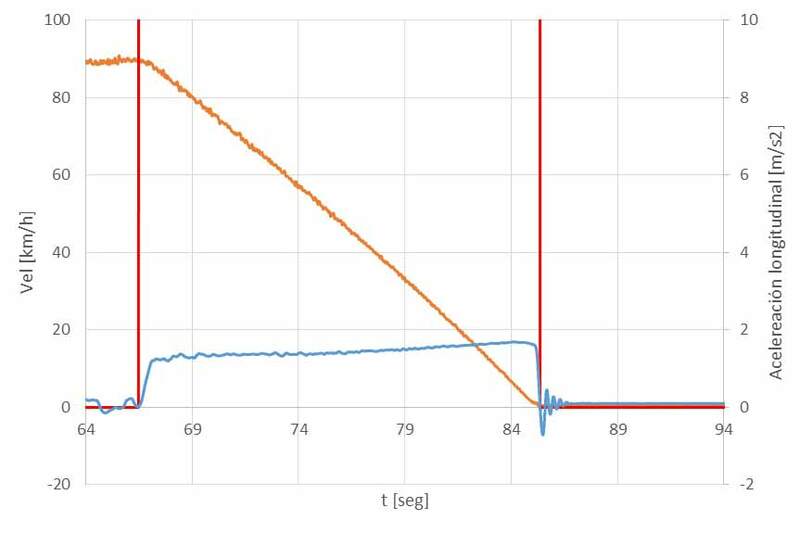 Since stopping distance varies according to vehicle condition (load level) and brake type (service brake, emergency brake, electrodynamic brake), then vehicles should be tested under combinations of vehicle condition and brake type. Measurements involve speed, brake pad temperatures, air pressures, acceleration, brake activation and other parameters, in order to fully understand the vehicle’s braking behaviour under each test configuration. Note that test vehicle can be a full test consist, or a single trailer car/wagon and can be tested via slip tests.